Here are some important XML attributes of list view. 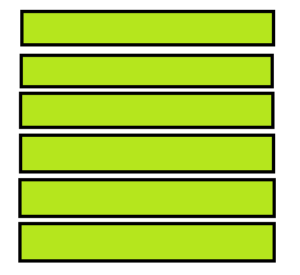 android: divider, it is used as a draw able or color to draw between list items. 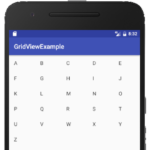 android: entries, it is used to reference an array resource to populate the list view. 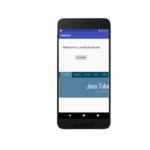 android: headerDividersEnabled, used to draw divider after each header views. 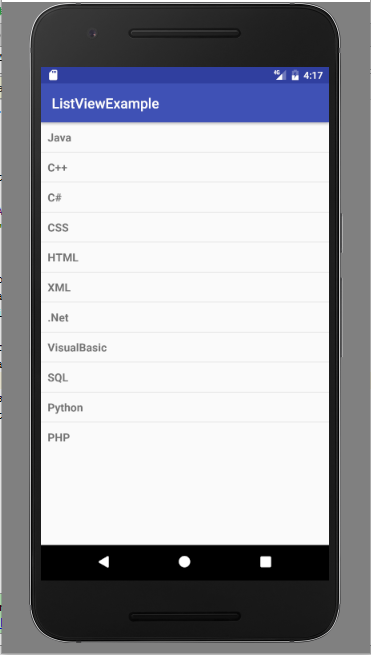 android: footerDividersEanabled, used to draw divider before each footer views. List view has many public methods some of them are explained below. getAdapter( ): It returns adapter used in list view. addHeaderView( ): It is used to add a header view at the top of list. getAccessibilityClassName( ): It returns the class name of object. 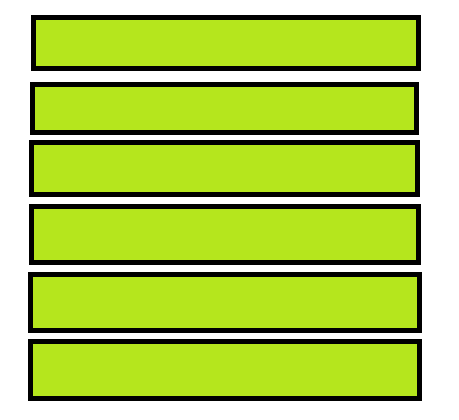 getDivider( ): returns the divider between each item of the list. getDividerHeight( ): returns divider height. isOpaque( ): Shows whether list is opaque or not. removeFooterView( View view): It is used to remove previously added footer view in the list. removeHeaderView( View view): It is used to remove previously added header view in the list. You can download this example code by following this link. 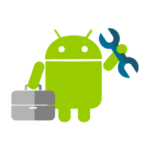 Android Android, Android Studio, attributes, example, listView, methods. permalink.